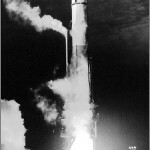 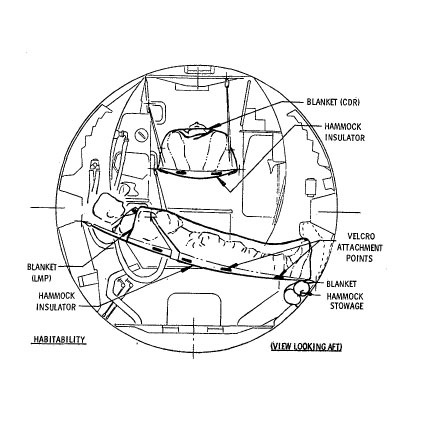 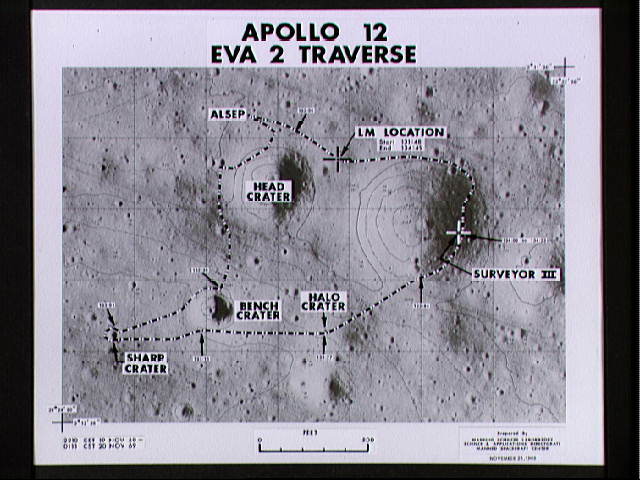 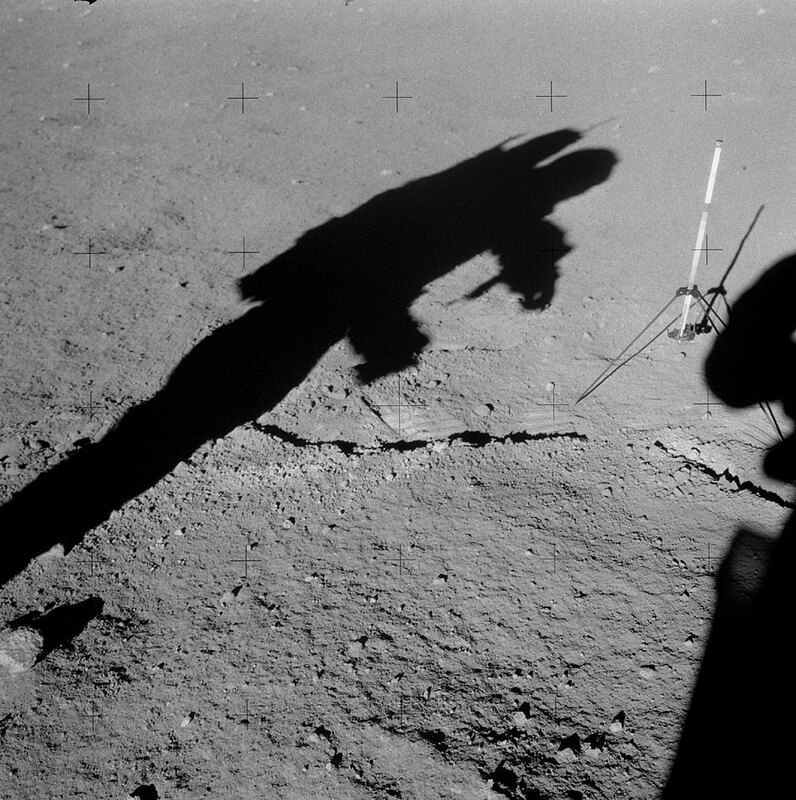 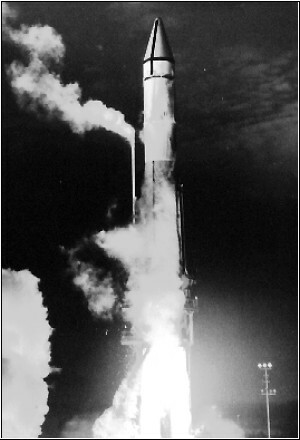 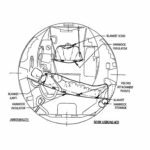 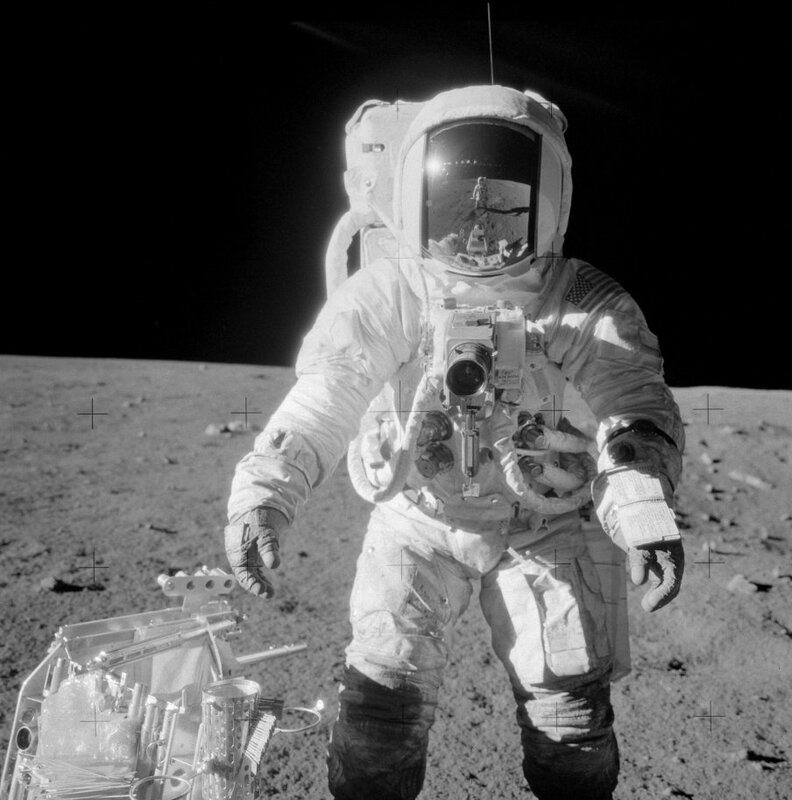 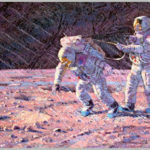 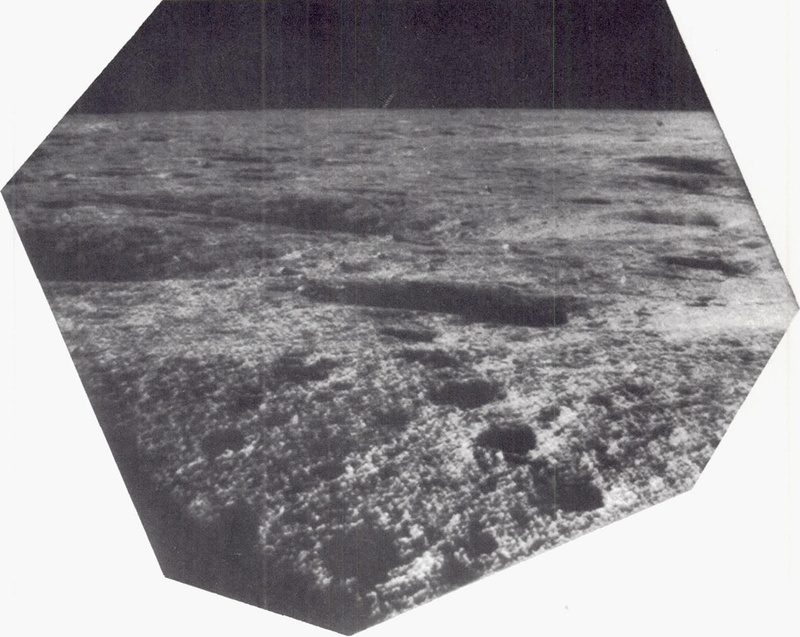 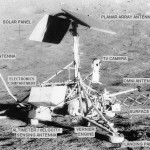 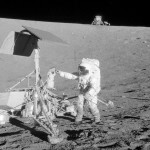 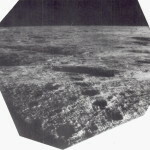 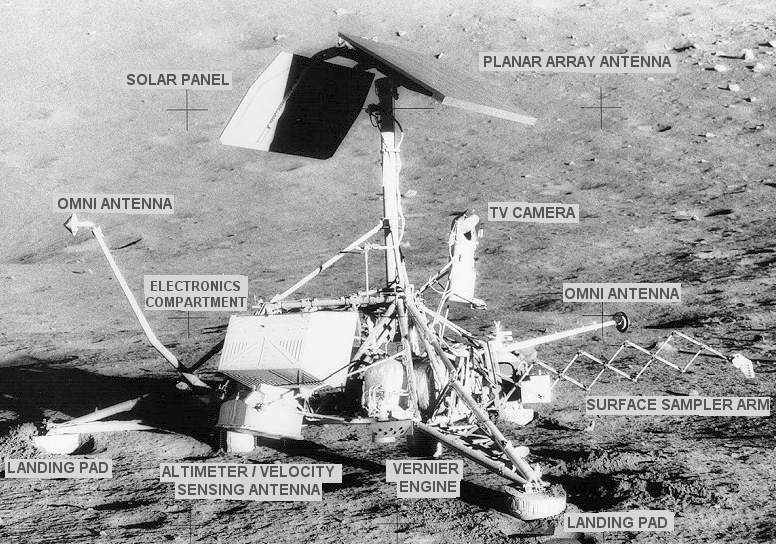 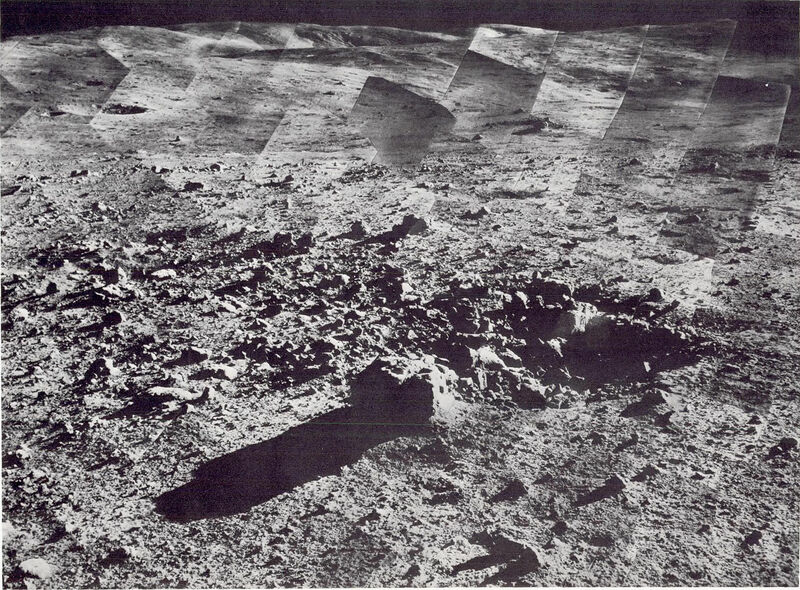 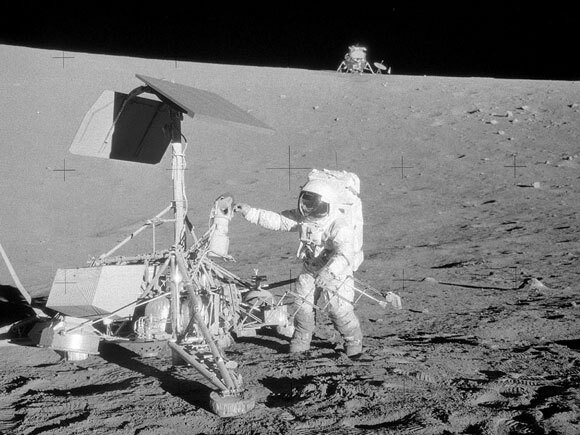 The primary objectives of the Surveyor program, were to support the Apollo landings by: (1) developing and validating the technology for landing softly on the Moon; (2) providing data on the compatibility of the Apollo design with conditions encountered on the lunar surface; and (3) adding to the scientific knowledge of the Moon. 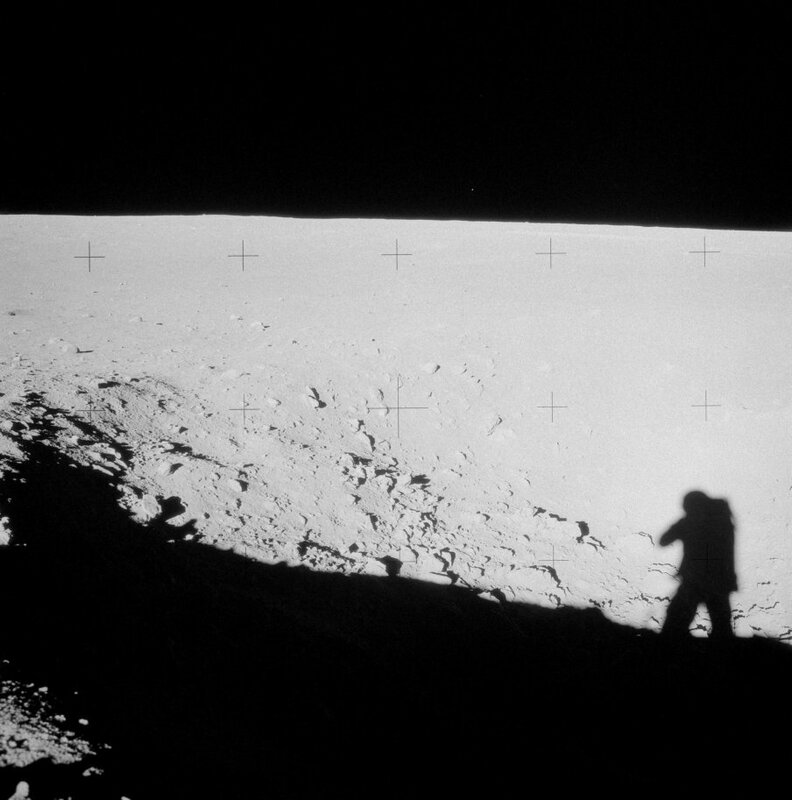 While Conrad led the way, Bean watched the ground for something interesting. 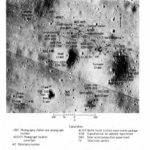 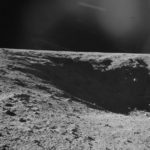 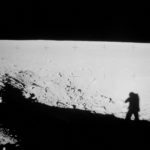 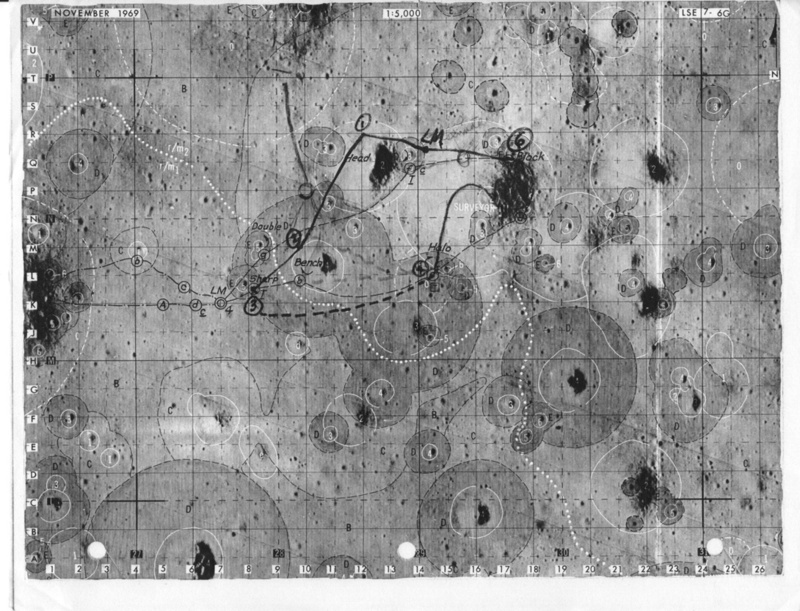 It wasn’t easy to do ﬁeld geology while running, and on the moon. 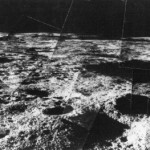 Sharp Crater. 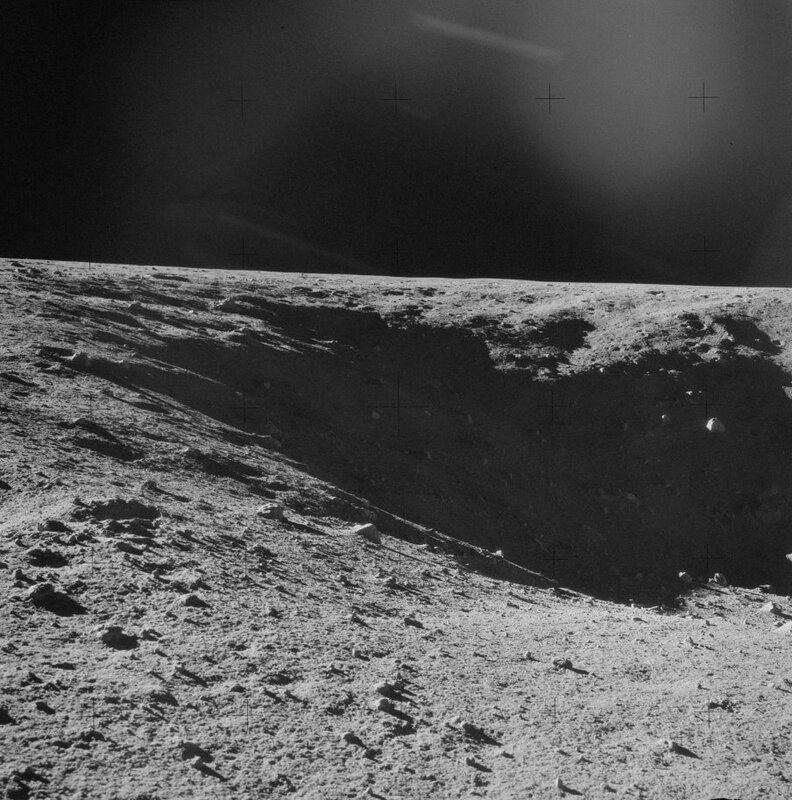 1200 feet from the LM. 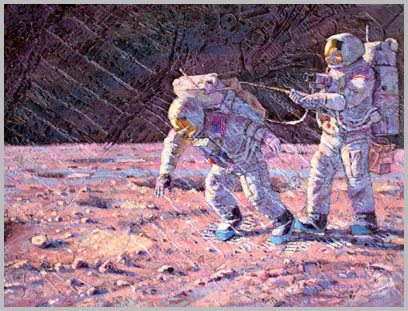 Pete and Al could not hear the excited shouts of the geologists in the back room down the hall from mission control, but they knew they had found something signiﬁcant. 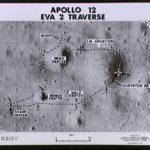 Edited traverse map for moonwalk 2. 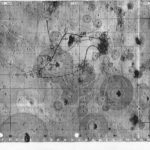 Changes are in black ink. 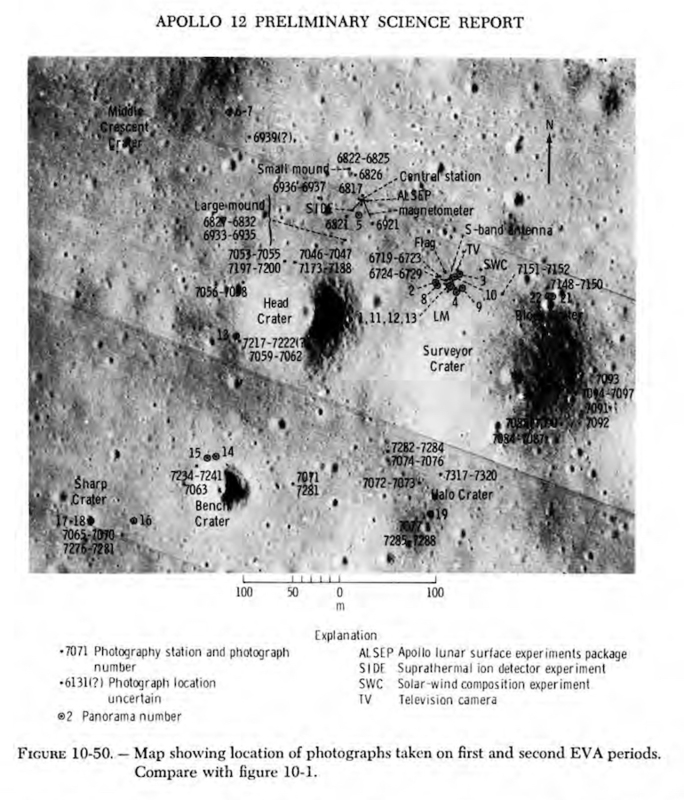 Gnomon setup at Head Crater. 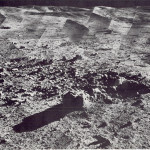 Notice the lighter colored soil that was turned over.